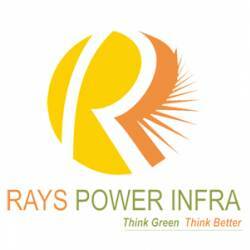 Make the future of your country greener with futuristic solutions by Ray Power Infra that has unmatched expertise in solar energy based projects. Having set up a number of Solar Power Plants in India, the company has gained the status of the most trusted hand for harnessing solar energy. Right from the installation to expanding the capacity, this company can provide consulting and commissioning services on all aspect. Call the experts now to find more.